Horween is one of the oldest family-run tanneries in the world, with a reputation for producing the finest, most beautiful leathers available, used in everything from NFL footballs to luxury goods. In this limited-edition update to our Neumel, we use Horween's premium Chromepak leather for a rich, waxed boot that looks better and better with age, lined with wool for a soft UGG feel. 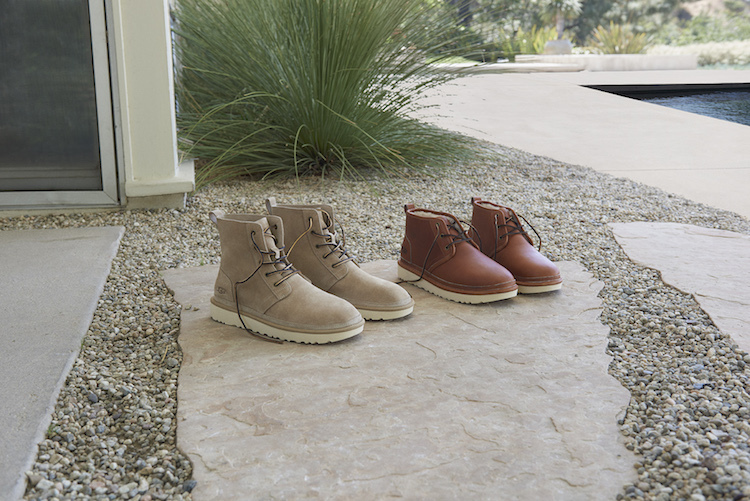 Try a pair and you won't look back – this boot will last you years and years.